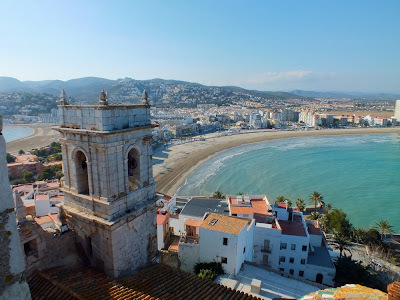 For those travelers who have chosen Catalonia for their June vacation, one of the most memorable moments that will fill the holidays with positive emotions and new experience is the Feast of the Body and Blood of Christ, called Corpus Christi. It is held on Thursday, following the Day of the Holy Trinity and is one of the most interesting and authentic Catholic holidays in Spain. Corpus Christi is not just a holiday, it is a symbol of keeping traditions from generation to generation. 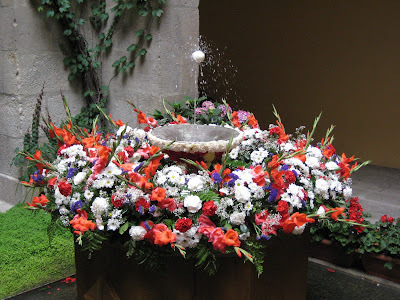 In Catalonia Corpus Christi is celebrated from the16th century and has a beautiful essential part - the Festival of Dancing Egg (L'ou com Balla). Symbolic meaning of this ceremony - amazing and inexplicable mystery of life and eternity. The festival has a long history and is an exclusive feature of Corpus Christi celebration in Barcelona and Catalonia. These days the fountains in the courtyards of churches and monasteries turn into real works of art beautifully decorated with fresh flowers of pink, white and red colors, green leaves, ivy, fruits and a lot of cloves, which are a symbol of the triumph of Beauty in Catalonia. 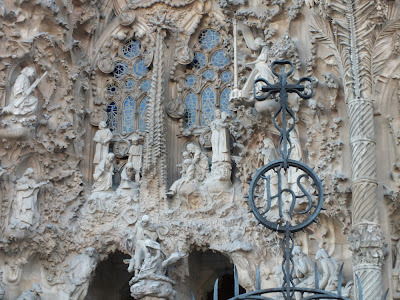 Skilfully decorated fountains attract tourists and religious pilgrims coming to Barcelona in the beginning of June to take part in the Fest. But fountains are not the only thing that draws attention itself – their real role is to serve as a beautiful frame to much more fascinating performance - to a floating in the streams of water "dancing egg"… and like a ring made not of gold but of flowers the fountain emphasizes the beauty of the gemstone-egg… An empty egg is spinning and dancing in a jet of water spurting from the fountain ... an amazing marvel, the contemplation of which fills everybody's heart with sincere joy and warmth! Today many cities and villages in Catalonia follow this tradition, and in many of them you can see the ornate fountains. In Barcelona, the "dancing egg" pleases both adults and children in the Cathedral of Barcelona, in town of Sitges a wonderful egg is dancing in the museum of Palau Maricel, in Tarragona you'll find it in the courtyard of the Cathedral, in Igualada - in Pius XII Square. 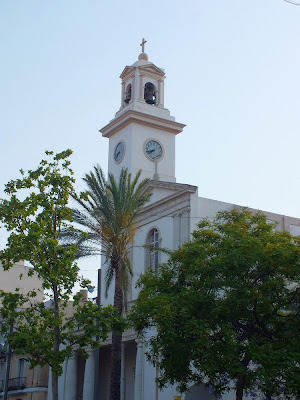 The program of celebrating the Feast of the Body and Blood of Christ with a list of places where you can see the Dancing Egg, as well as a calendar of related events, each year is posted on the website of the municipalities. A very beautiful city. . Thanks for the interesting story and good pictures. thank you for the story about this wonderful city! thank you... in fact this fest takes place not in one city, but in whole Catalonia - a large region of Spain with capital - Barcelona...! I want to go there! Pictures are so beautiful!